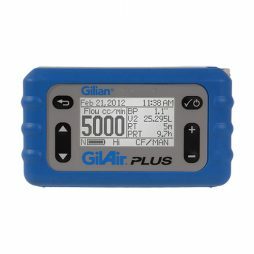 This high-quality private device, which measures back-pressure, offers dependability, extreme level of accuracy as well as a user-friendly interface. 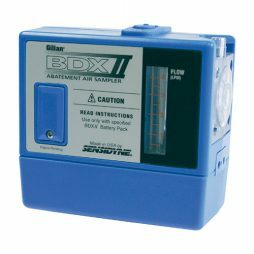 This high-quality private device, which measures back-pressure, offers dependability, extreme level of accuracy as well as a user-friendly interface. 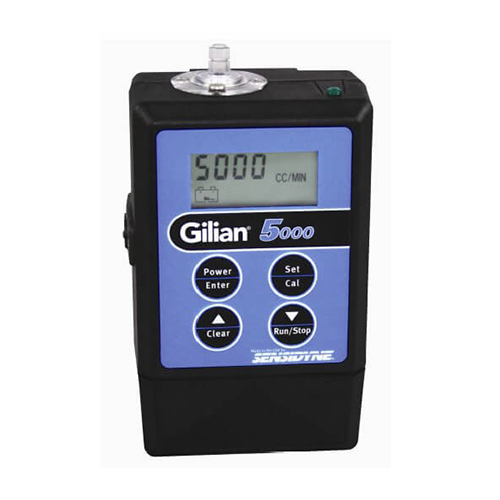 It measures flow rates up to 5000 cc/min and successfully avoids any faults that can appear during data collecting process. The screen shows calibrations for the whole month, even in case of air pressure changes. Abilities of this device are the best on the market. 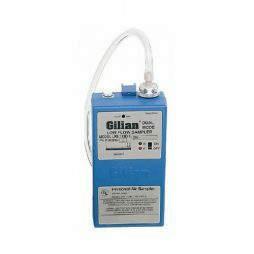 Private Air Sampling Pump for discovering lead and asbestos pollution for a reasonable price.